Microneedling may be one of the quickest and easiest ways to get more youthful looking skin. Not only does it make your skin look rejuvinated but it can also treat acne, help reduce scarring and even reduce oil production and black heads! 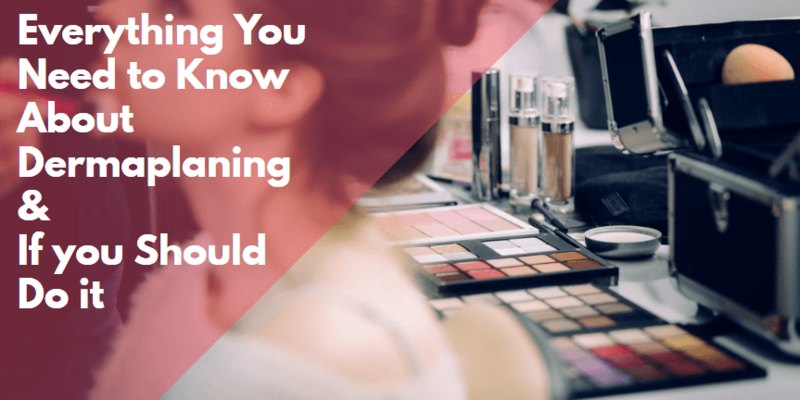 If you get microneedling done there are some things you need to know before the procedure because they can seriously impact your results. Is it possible to actually grow your eyelashes quickly and safely? BUT, and this is a big but, not all products are created equally. That means in order to get the best results you need to make sure you are using high quality products with high quality ingredients. Do you want younger, more textured skin? 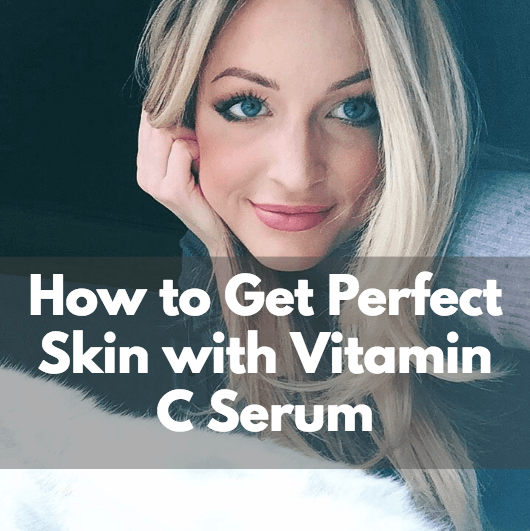 Vitamin C serum might be the answer you are looking for. Studies have shown that Vitamin C serum benefits your skin in so many ways that it's almost hard to believe. Vitamin C may be one of the single best nutrients for your skin. It can help you look younger and even fights off skin conditions like acne and rosacea. 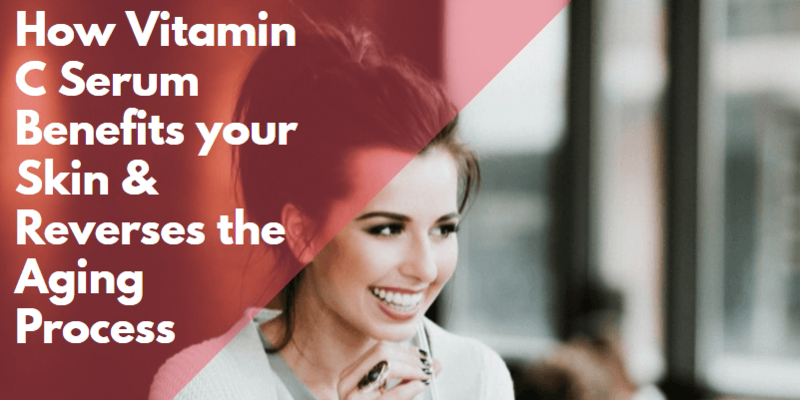 In order to get all of these benefits you need to make sure you are using the right type of Vitamin C serum (and there are a lot of crappy products out there). Dermaplaning can help tighten loose skin, reduce hyperpigmentation and ultimately help your face look younger. All of these benefits come from a quick and easy procedure which includes a scalpel (but it doesn't go into your skin!) which is grazed over your skin at an angle.